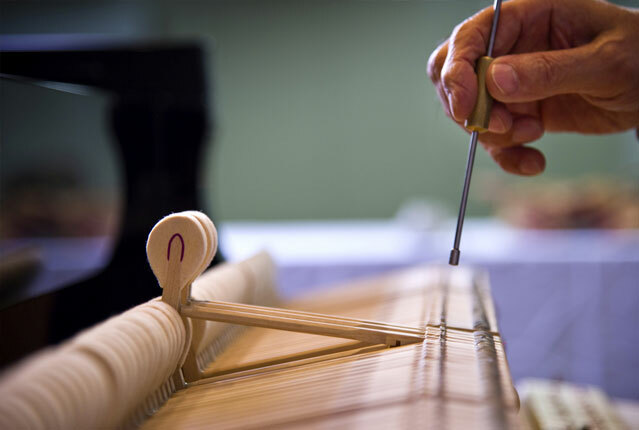 Piano maintenance is very important in preserving the sound quality of your piano. Regular maintenance will also ensure that your piano lasts as long as it should. Frequent playing, hard playing and changes in humidity and/or temperature are just some reasons why a piano will go out of tune. It is therefore essential that a piano is tuned at least once a year to keep it in its best condition. With thousands of moving parts, a regularly tuned piano will also need regulation, which is the adjustment of the mechanical components of the piano. Regulation is done to make up for the effects of wear and tear, the compacting of cloth, felt, and leather as well as changes in wood and wool parts due to changes in temperature and humidity. Other services includes piano string replacement, parts repair, cleaning and voicing (adjustment of piano tone) etc. Regulation, string replacement, cleaning and other services will be at additional cost. Please sms/whatsapp 93842340 for an appointment. A piano is necessary for effective learning of the instrument as Practice makes Perfect. The learner will need an instrument to practice on after the lesson in order to retain what has been taught by the teacher. However we understand that buying a piano can be an expensive investment especially for parents who are unsure if their children will continue learning the piano for long. Hence we offer learners the option of renting an acoustic piano. Brand new and used pianos are available for rental. Rental rates start at $380.00 for a minimum rental period of 6 months. 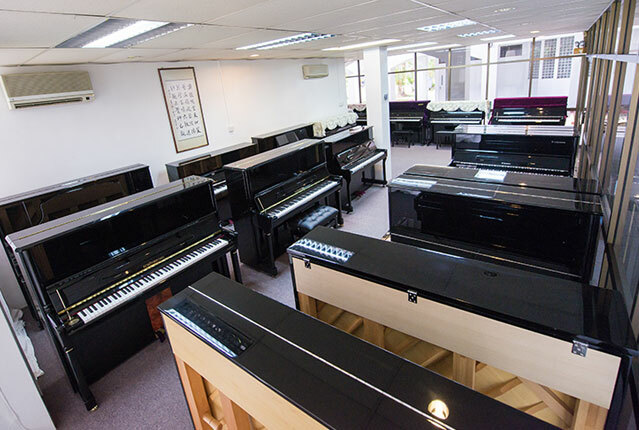 Customers can exercise the option of buying over the piano at the end of the rental period and enjoy a 100% offset of the 1st term rental fees against the selling price of the piano. Special rates are offered to Lowrey Music School students. 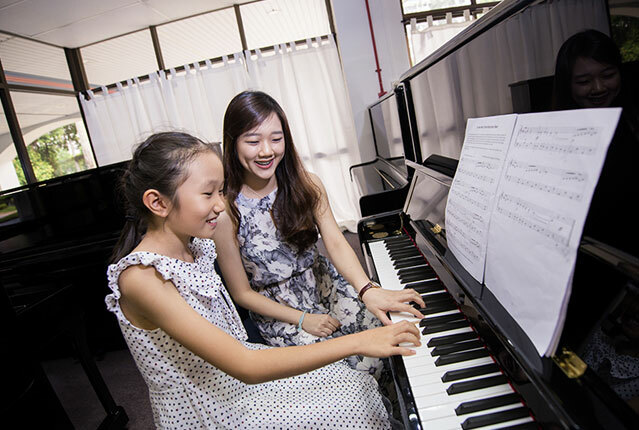 To provide more opportunities for our students to practise the piano, piano studios at our music school are available for rental at a nominal fee of $2 per 30 minutes. These are available during our business hours every day excluding Mondays. However, do note that there may be limited availability during weekends and the rental is only available for students of Lowrey Music School.